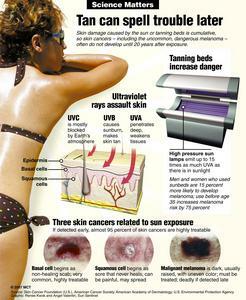 We are a skin cancer clinic located in Chilliwack, BC. 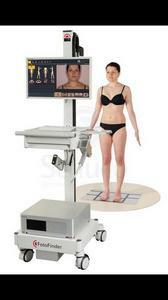 We focus on melanoma diagnosis and screening. Our clinic has state-of-the-art technology that allows for detection of melanoma at an early stage, so it can be treated with the highest success rate. 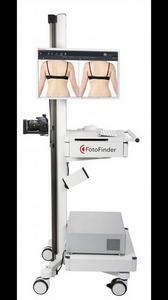 We have the FotoFinder ATBM which is a digital mole-mapping machine. It scans your whole skin surface and all your moles can be easily monitored, any new or growing moles can be identified very quickly.